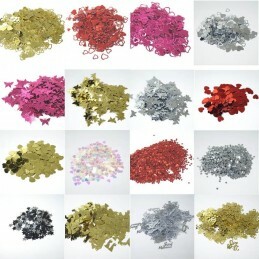 Embellishment There are 256 products. 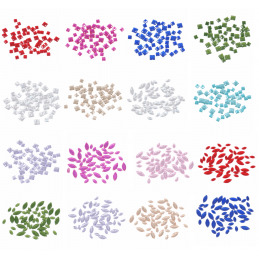 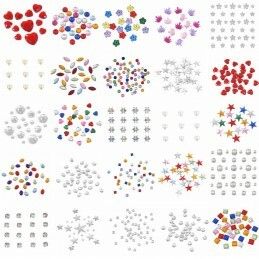 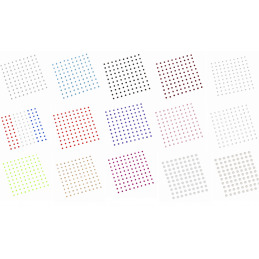 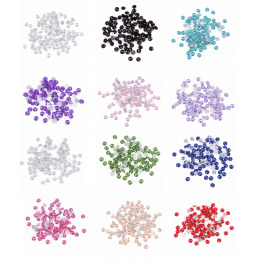 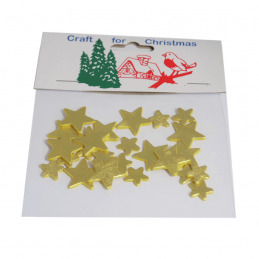 Perfect for embellishment and decoration.Pack of 100. 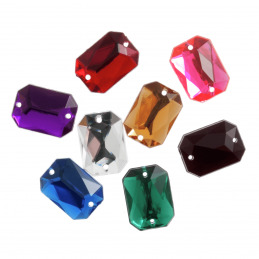 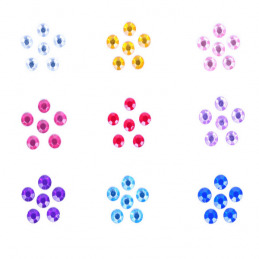 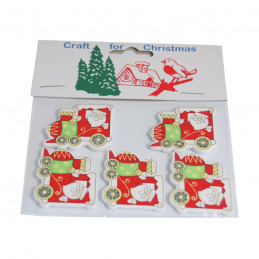 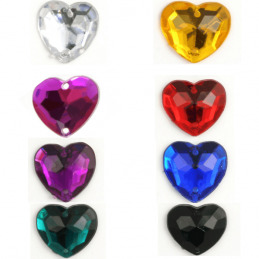 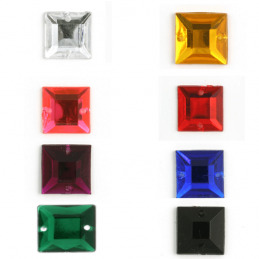 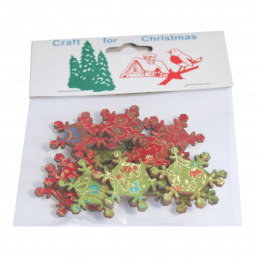 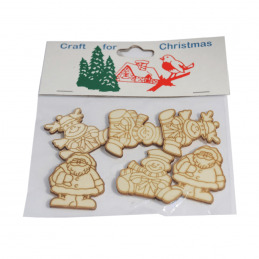 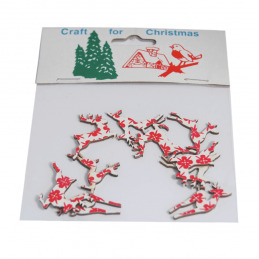 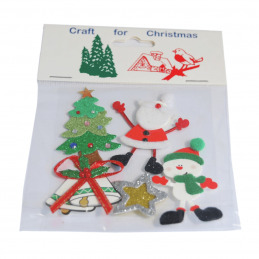 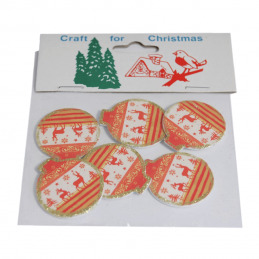 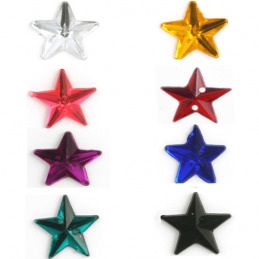 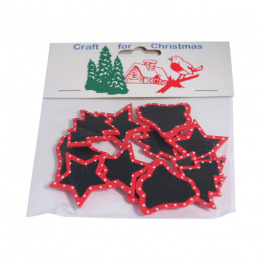 Perfect for embellishment and decoration.Pack of 10.